This is a recipe for my New Orleans Cajun/Creole Spice mix. I keep this in my cabinet and use it in many dishes for an extra kick of flavor and depth. Its easy to make and it is invaluable for my homemade gumbo! 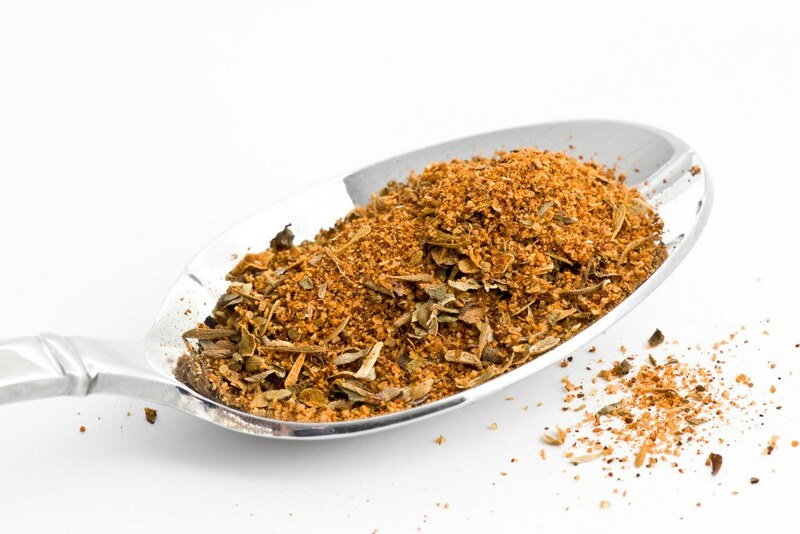 This can be stored in an airtight container in your spice cabinet for up to 4 months.